Tall Clubs International™ is a social club for TALL PEOPLE—men 6'2" and women 5'10," or taller! 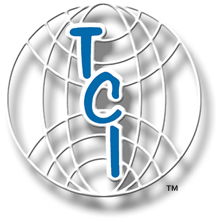 In addition to the Portland Skyliners, there are dozens of TCI™ affiliate clubs throughout North America. TCI also maintains strong friendships with numerous European Tall Clubs. Join one and start seeing more of your friends eye-to-eye! • Read Kae's 1938 Los Angeles Times article where it all began!